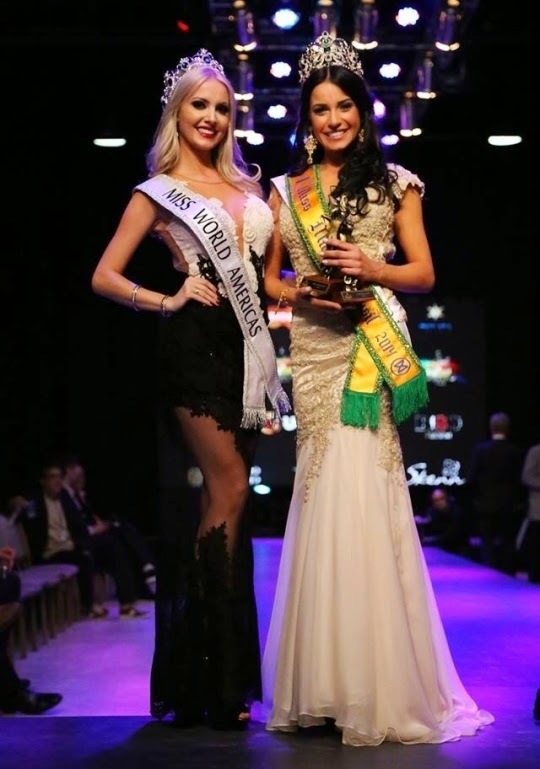 FLORIANOPOLIS, Santa Catarina - Júlia Weissheimer Werlang Gama (21; 1.77m; Porto Alegre, Rio Grande do Sul) was crowned Miss Mundo Brasil 2014 at the Costão do Santinho Resort in Florianopolis on August 9. 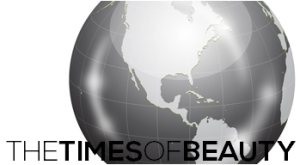 She will represent Brazil in Miss World 2014 in London, England on December 14. 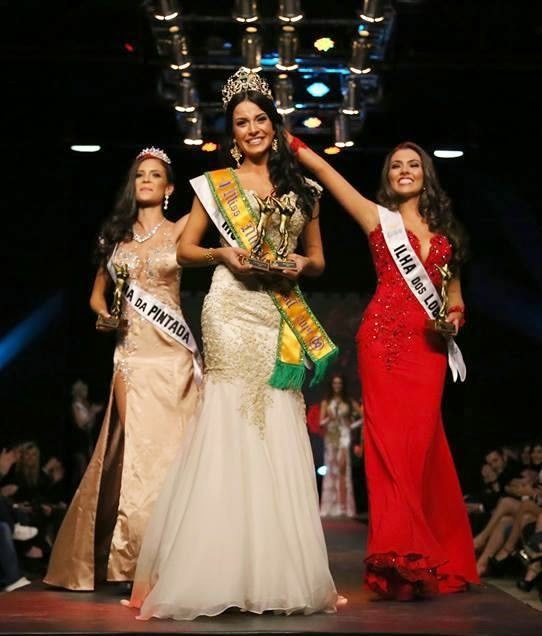 The first runner-up was Vitória Estrada and the second runner-up was Vitória Bisognin.